Sam Maira has also been nominated for Large School National Coach of the Year. Seneca High School boys soccer coach Sam Maira has been named Large School Regional Coach of the year. Maira first got involved in the sport during his high school years, ironically due to his uncle’s encouragement to take up soccer as a way to get in shape for the basketball team he was a part of. Not long after, Maira fell in love with soccer, and has been involved with the sport ever since. Maira went on to play soccer for the remainder of his high school career and throughout college at Rutgers University in New Brunswick. He was previously an assistant coach to the boys soccer team at Shawnee High School, head coach at Riverside High School and head coach for girls soccer at Shawnee, until Seneca opened its doors in 2003. 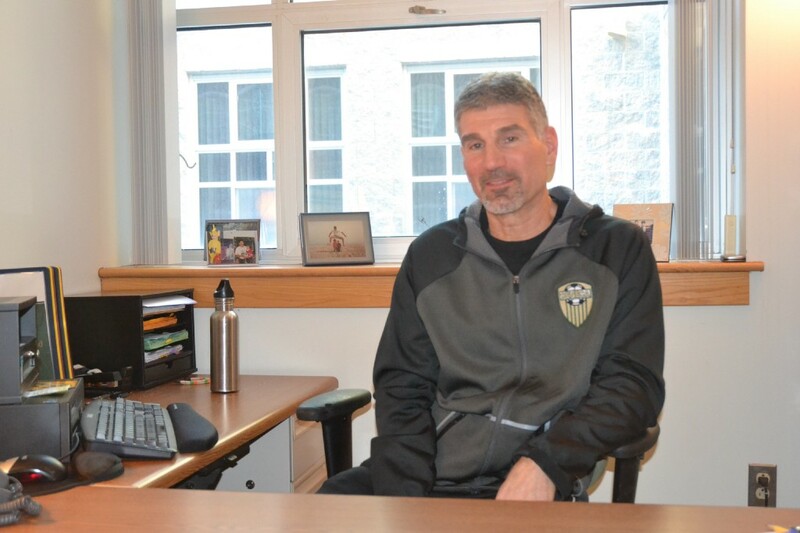 Since joining Seneca, he has started the boys soccer program and said the vision for the program has been successful due to his coaching staff consisting of Chris Melograna, Rocky Panarella, Ron Jensen and Mike Manna. Maira described the team as “astonishing,” winning the conference championship, which Seneca hasn’t won since 2009, followed by winning the South Jersey championship for the first time, making Seneca history. Not only has Maira been named Large School Regional Coach of the year, but he has also been nominated as Large School National Coach of the year. After years of coaching, one of the most important aspects of being a leader has been his ability to connect with players and equip them with a mindset that can address positive and negative situations, on and off the field. Maira’s style of coaching is to keep practices interesting and keep the players learning while also enjoying the game. He said this team is the most competitive group of players he’s coached, and they are always challenging each other to become better players. Boys soccer captain and senior Tommy Fox described Maira as an incredible coach and an amazing person. Soccer has given Fox a place where he feels at home, and the soccer family has welcomed him since his freshman year. He said Maira has taught the team to care for one another like brothers, and that brotherhood has kept the team united and allowed them to strive for greatness.